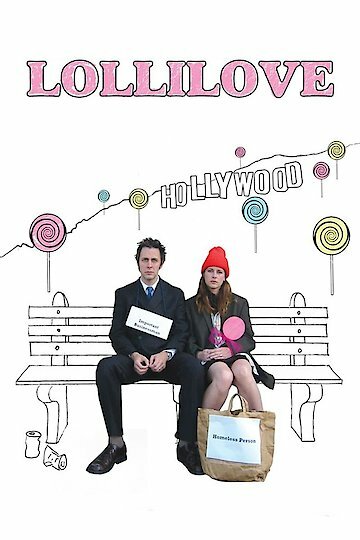 LolliLove is a satirical mock documentary following the philanthropic endeavors of a young married couple, Jenna and James. The yuppie pair are of the well-meaning, yet utterly clueless, be the change in the world you want to see type of people. The husband and wife good deed doing duo, hailing from Southern California, set out to literally sweeten the lives of the homeless, one lollipop at a time. Their sweet confections are even wrapped up with wrappers that have uplifting slogans and sayings imprinted on them. The charitable efforts of this hip married team is uproariously funny in its subtlety. LolliLove is currently available to watch free on Tubi TV and stream, download, buy on demand at Amazon Prime, Amazon online.